Click here to login and read the March newsletter and more under the "Resources" tab. This is a benefit for pharmacies in our network. If you are interested in joining PersonalMed, click here to get started. We recently updated our pharmacy management portal with new features for your benefit. If you did not receive an email, please e-mail credentialing@personalmedrx.com for assistance. We are here to help! 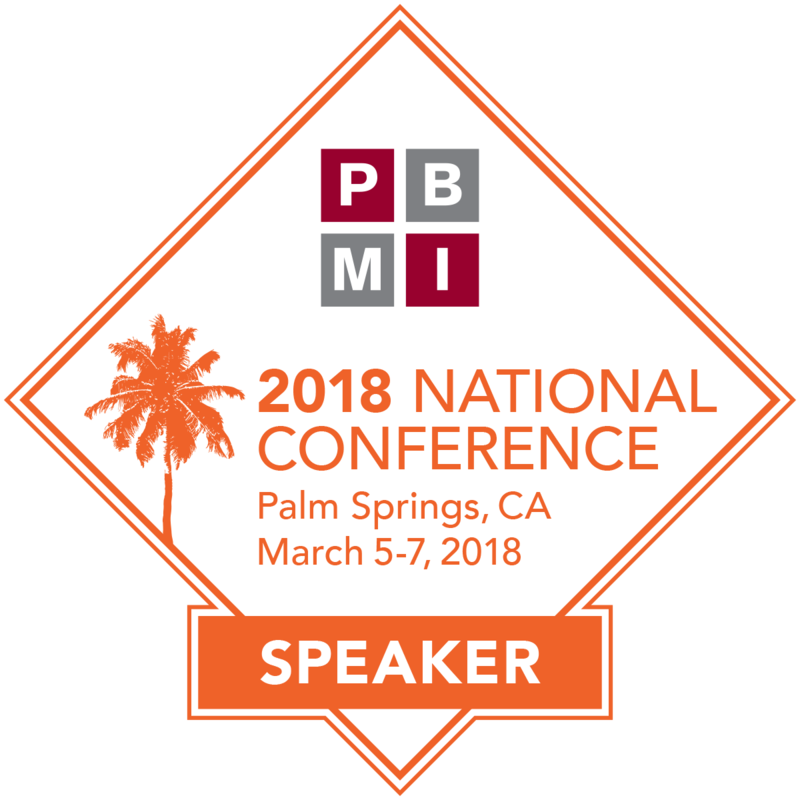 PersonalMed presentation at PBMI 2018 National Conference in Palm Springs, CA, March 5-7. The PersonalMed presentation, A SOLUTION TO THE GENERIC DRUG PRICE INFLATION: COMPOUND ALTERNATIVES, was focused on how PBMs and plan sponsors can leverage compound alternatives as part of their benefit management staregy to provide patient access to vital medications. At the end of the presentation participants walked away with three key learning objectives: (1) describe how compound alternative programs work, (2) quantify and capture costs savings of compound alternative programs, and (3) identify the clinical benefits of compound alternatives in achieving clinical outcomes. Click here to request slides! PersonalMed is excited to announce its collaboration with AmerisourceBergen’s Elevate Provider Network. 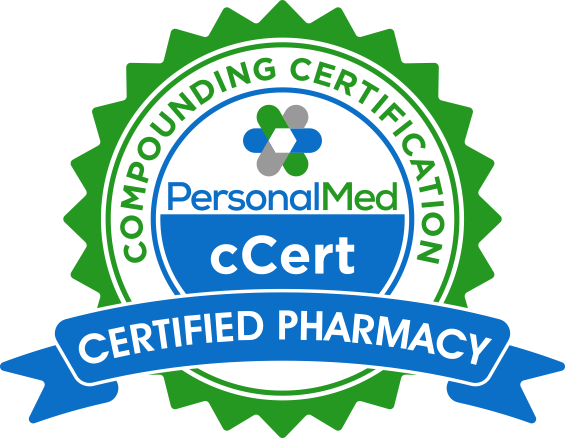 PersonalMed''s cCert program is the industry standard for compounding pharmacy credentialing. Elevate is now another partner in the growing list of PBMs and PSAOs that recognize cCert as the industry’s leading compliance solution for compounding pharmacies. PersonalMed is a non-exclusive preferred provider network (PPN) of PCAB-accredited compounding pharmacies that meet strict standards of qualification and quality assurance. PersonalMed represents a large, united group of independent compounding and specialty pharmacies in negotiations with plan sponsors, third-party payers and Pharmacy Benefits Managers (PBM). 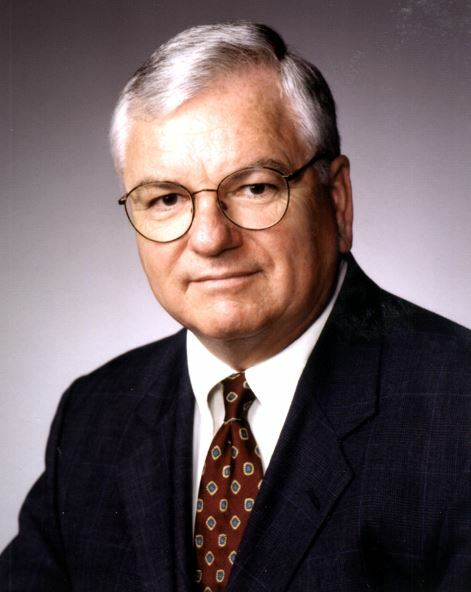 PersonalMed works alongside the payer by negotiating the terms of the group’s relationship with these third parties, including the reimbursable formulary, pricing, qualification requirements, inspections, auditing and other terms. By becoming a PPN pharmacy, your pharmacy will have access to PersonalMed Contracts and Limited Distribution Programs allowing your pharmacy to stay focused on delivering quality, consistent products and building an excellent patient experience.